Kati and I worked together at the bank. I am so thankful I had such a great co-worker turned friend. And, then I got to meet her husband and the two of them are such a sweet and fun couple. 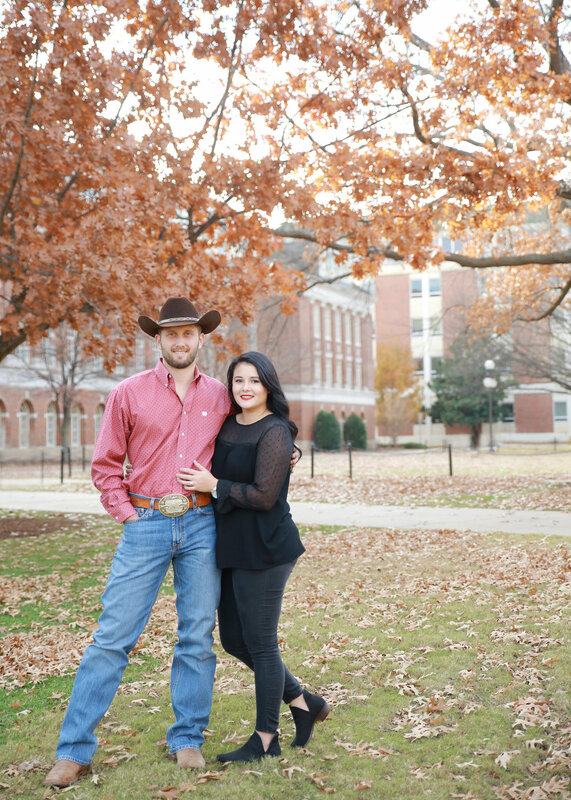 Nick is a senior at the Oklahoma State University Center for Veterinary Health Sciences and the two only have a few more months until they leave Stillwater for their next adventure in the Atoka area! I am so excited to see what is in store for these two in their next adventure and wish them the best of luck. Thank you Kati and Nick (and pups) for letting me hang out with you for a little bit!